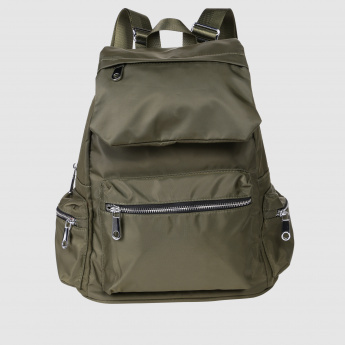 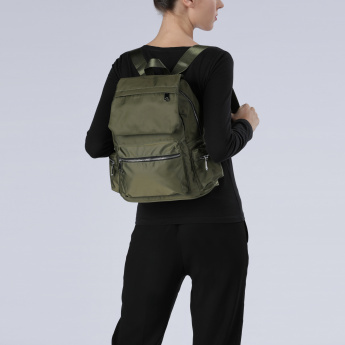 People will notice the style you exude when you carry this backpack that is styled with a flap on the top. 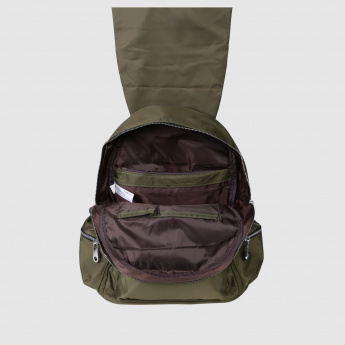 The zip closure to all compartments help keep your things inside secure. 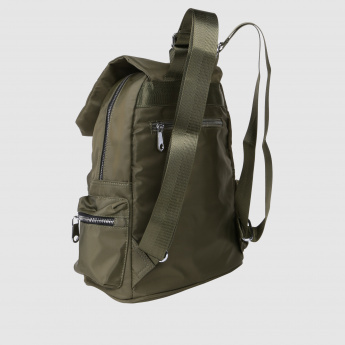 The straps of this bag are easy to adjust and offers excellent utility value.